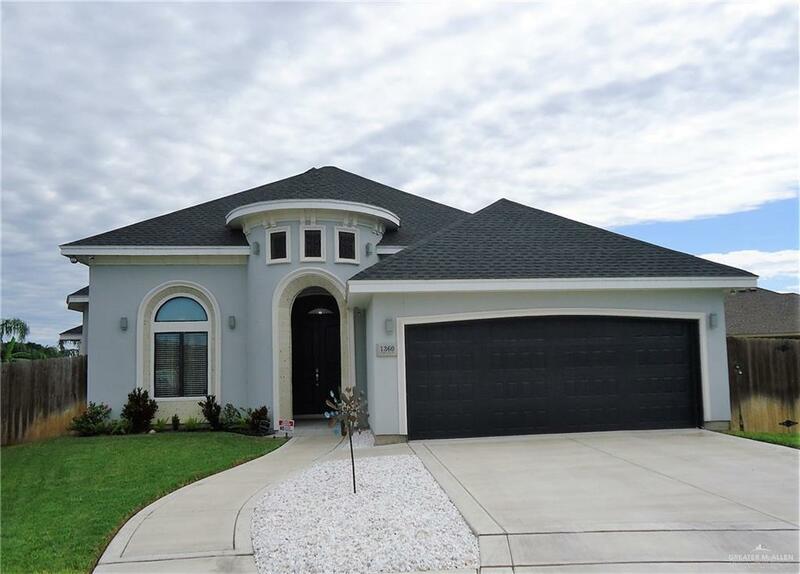 Beautiful one-story home in Edinburg! 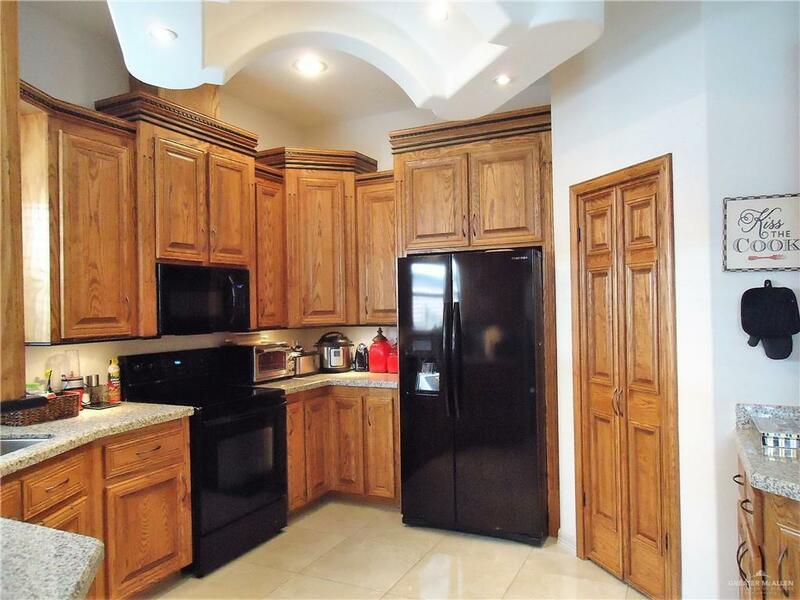 This home offers 3 bedrooms, 2.5 baths, open living and dining areas and gourmet style kitchen. 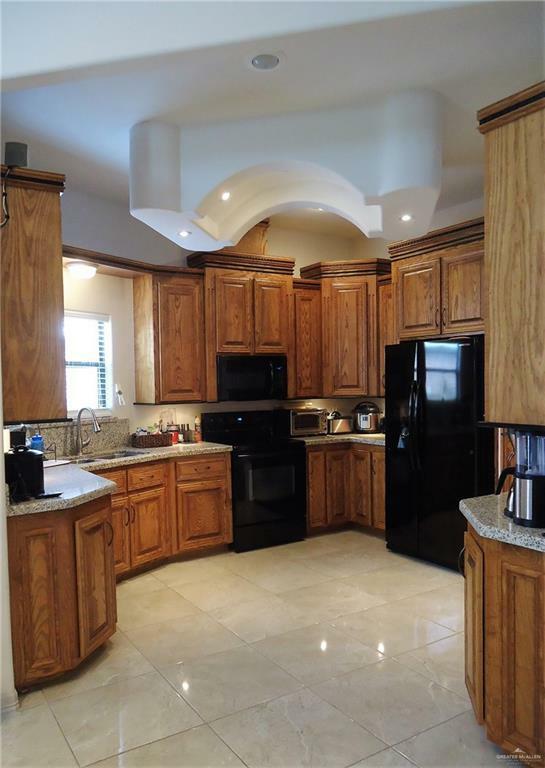 You will love the top of the line lighting package, large tile floors throughout, decorative high ceilings, custom cabinetry, includes all appliances, top of the line of surveillance camera and security system. Good size backyard with covered patio area and bathroom for barbecuing and or children to play in. Two car garage with custom organizational system, racks and shelving units. Motivated Seller! Owner will pay some closing costs! Listing by Jana C. Irby - Broker of Life Is Good Real Estate.